Varilux S Series are the best, most advanced progressive lenses on the market. These progressive lenses virtually eliminate distortion and provide greater edge-to-edge clarity than any other progressive lens option. Thanks to their patented shape and cutting-edge technology, Varilux S Series progressive lenses can help give you more natural vision, helping you see the way you did before you needed progressive lenses. Progressive lenses offer a full range of vision correction so that you can see objects up close and in the distance with the same pair of glasses. While bifocals have one area for close vision and one for distance vision, progressive lenses gradually transition from near to distance prescriptions, avoiding the abrupt change. 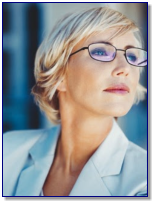 Most people find it more comfortable to wear progressive lenses than bifocals. 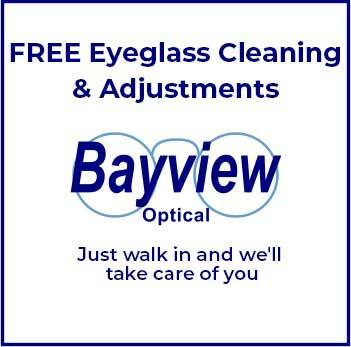 Are Progressive Lenses for You?